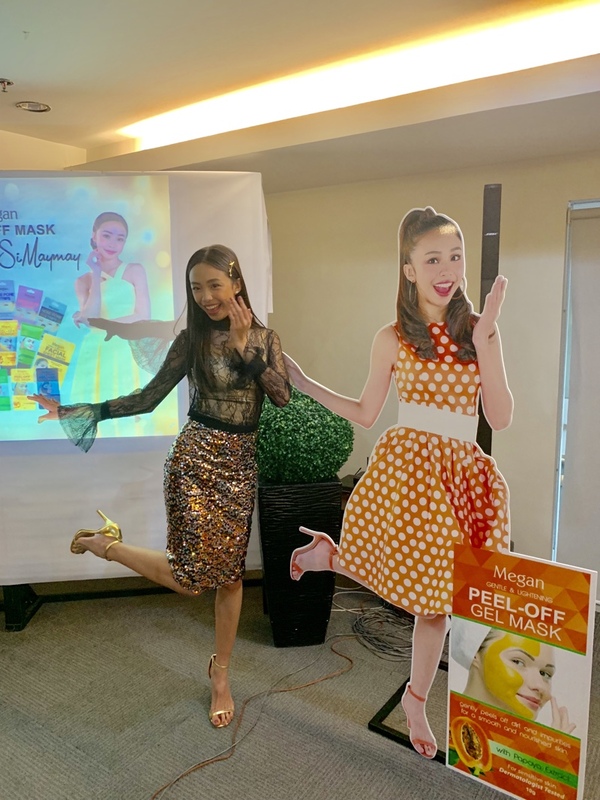 Today, I met MayMay Entrata, actress, model and singer, is the newest face of Megan, a local skincare brand that takes care of Filipinas’ skin by keeping it clean. 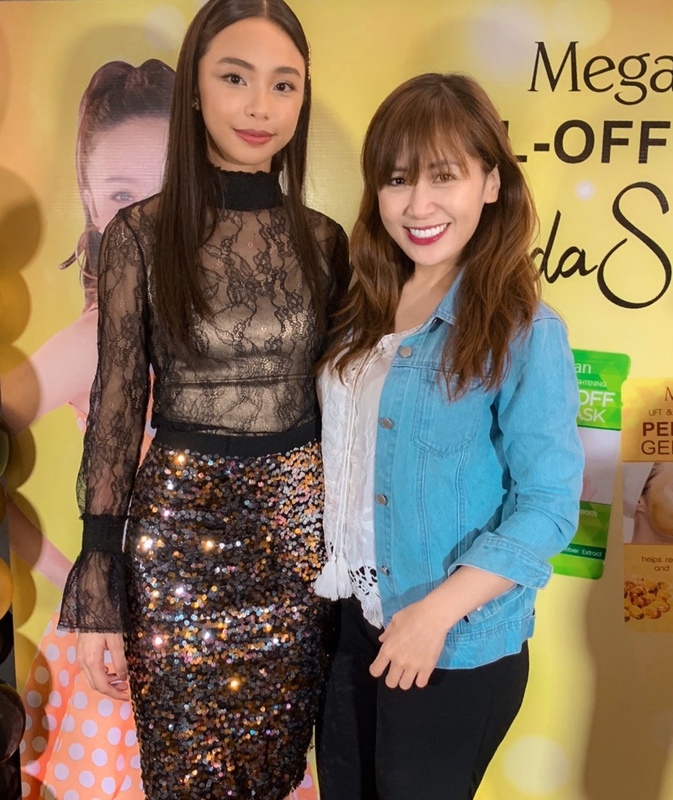 She's so nice and has a bubbly personality. 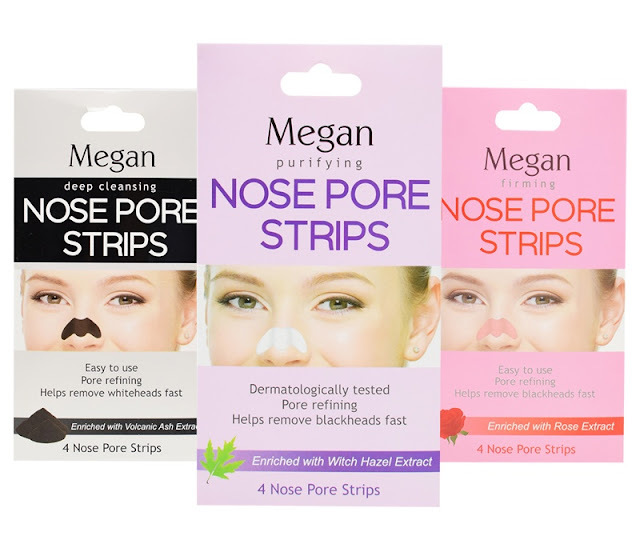 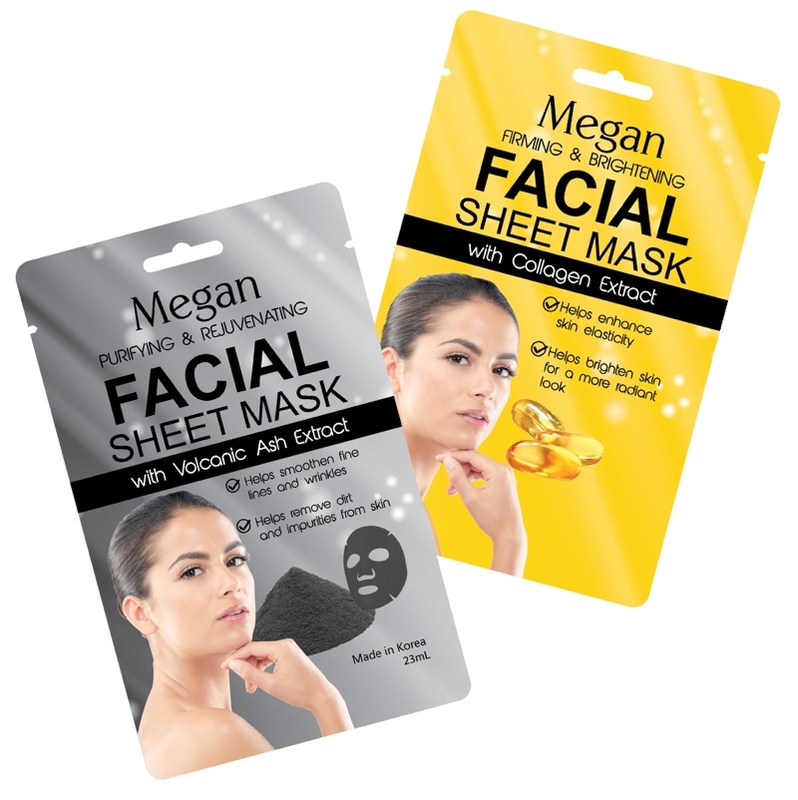 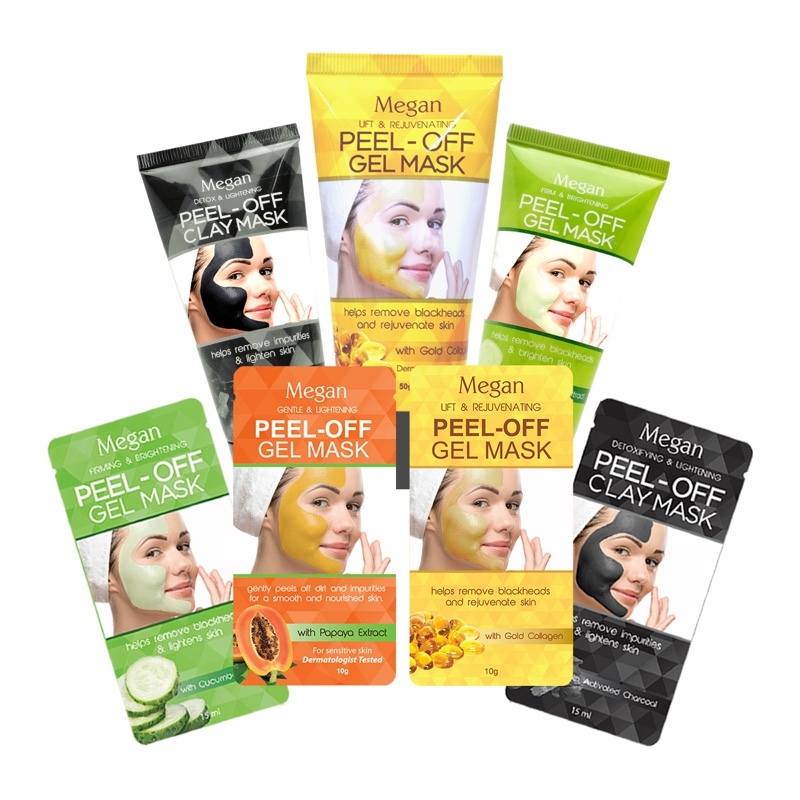 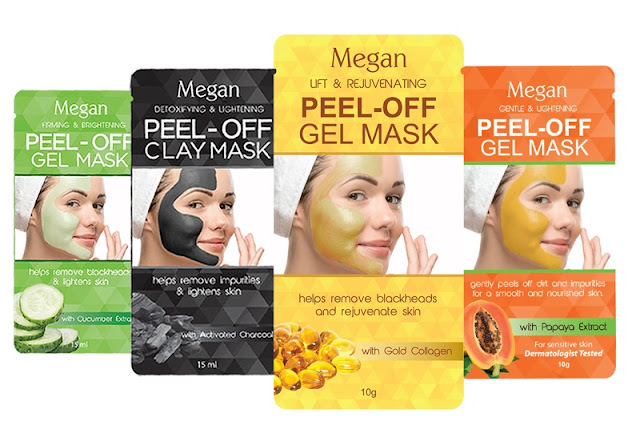 Megan has a variety of facial skin care products including Megan Peel Off Mask which is Megan's best-selling product range that removes blackheads, whiteheads and other impurities. 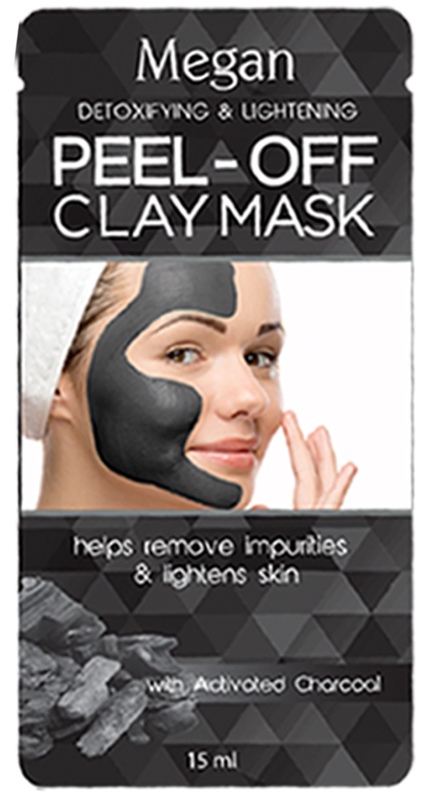 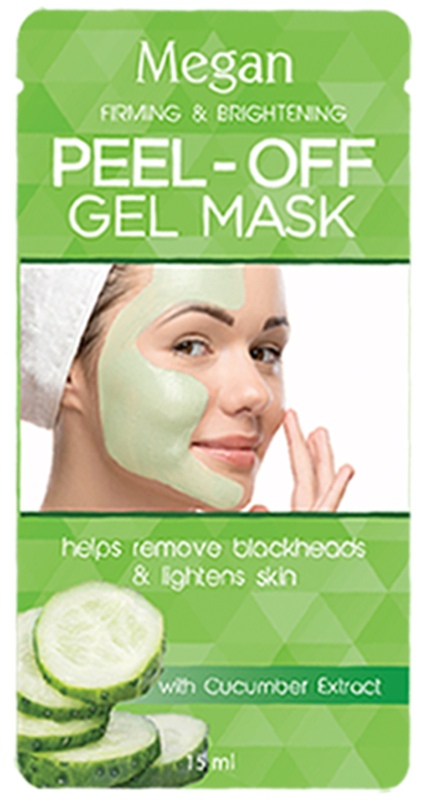 -remove blackheads and whiteheads as it detoxifies and lightens skin. 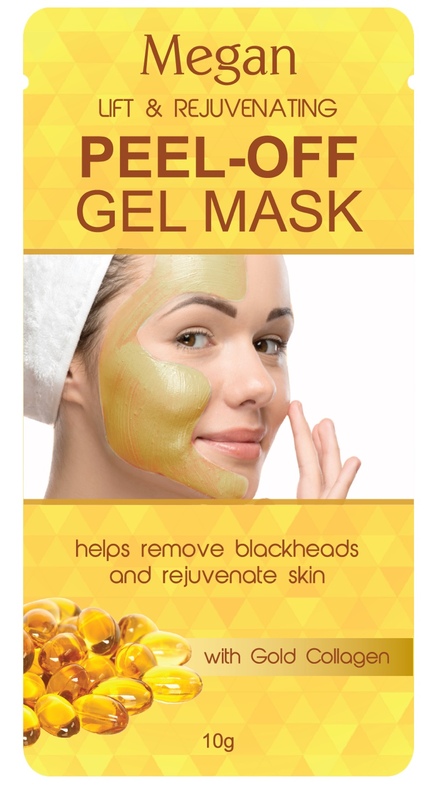 -helps lift and rejuvenate the skin. 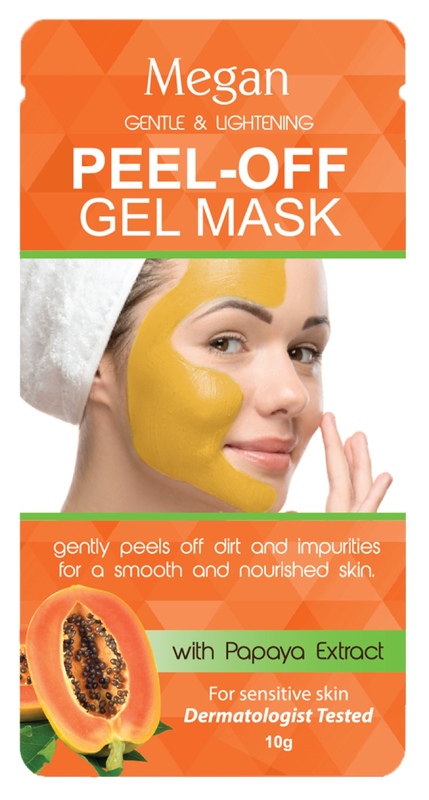 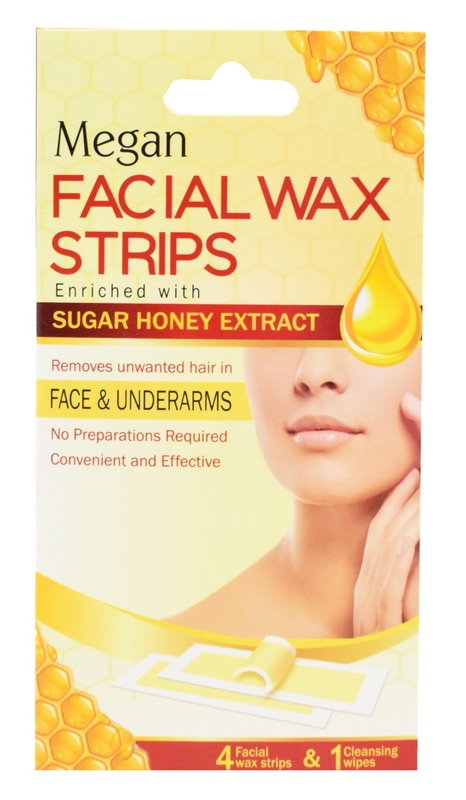 -Leaves the skin lighter after use and is recommended for gentle peeling. 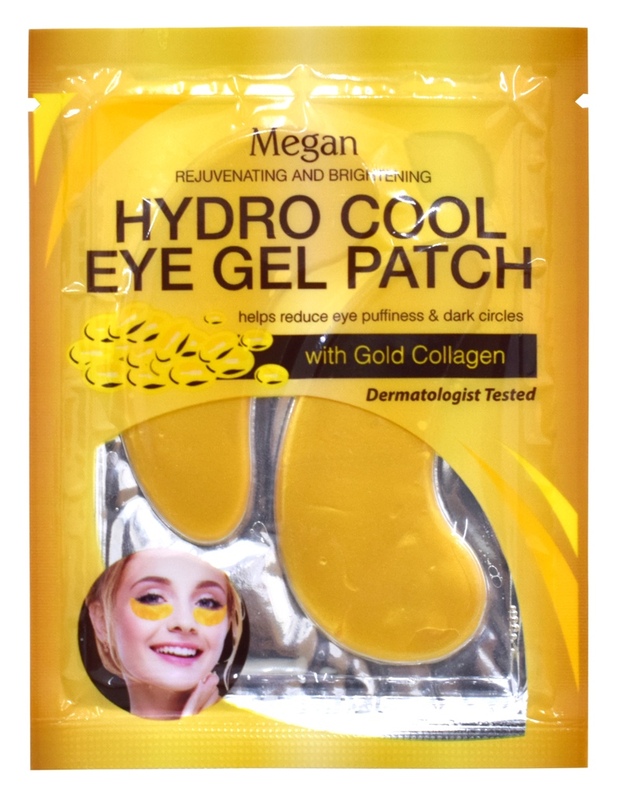 and Megan Hydro Cool Eye Gel Patch.